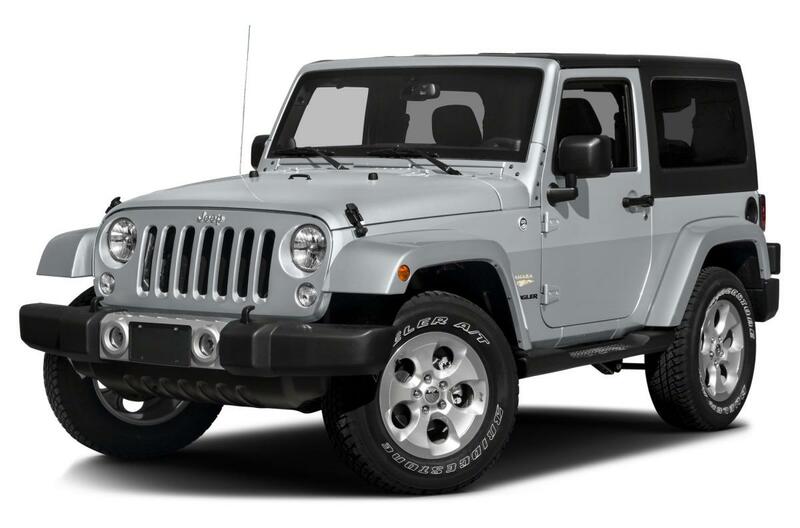 Western Differential is your source for Jeep, Bronco and Blazer components. Get the High Performance Edge with quality and craftsmanship you can trust. 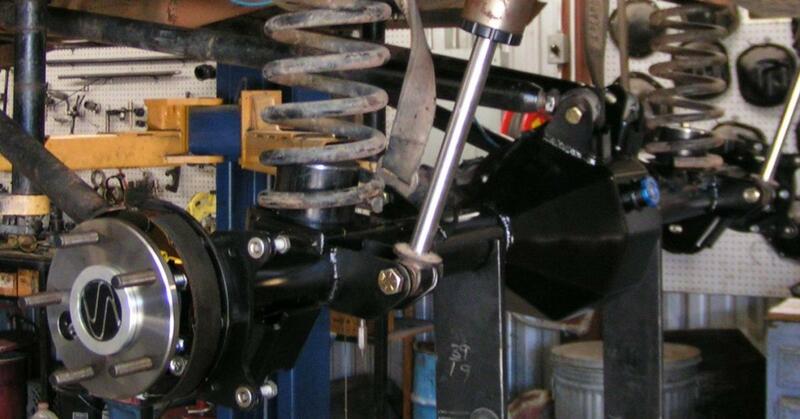 Off Road Bolt-In Applications; Customization is our specialty! Western Differential’s Custom Ford 9” Direct Bolt-in applications are built with all new heavy duty housings with DOM tubes, steel ends, New -USA Made- Heavy Duty brackets and mounts. Multiple rear brake options are available to fit your needs. Choose from Wilwood, Baer disc brakes or Western Differential’s own drum or disc performance brake kits. Ford 9" and Dana 44 Rear Full Float Hub Assemblies.